Whether you own a large company or you are an individual seeking to safeguard your rights and protect your interests, the selection of legal counsel is critically important. Bellavia Blatt, PC recognizes the importance of this decision and has engineered the delivery of legal services such that clients get the benefit of large-firm prominence coupled with small firm attention to detail. 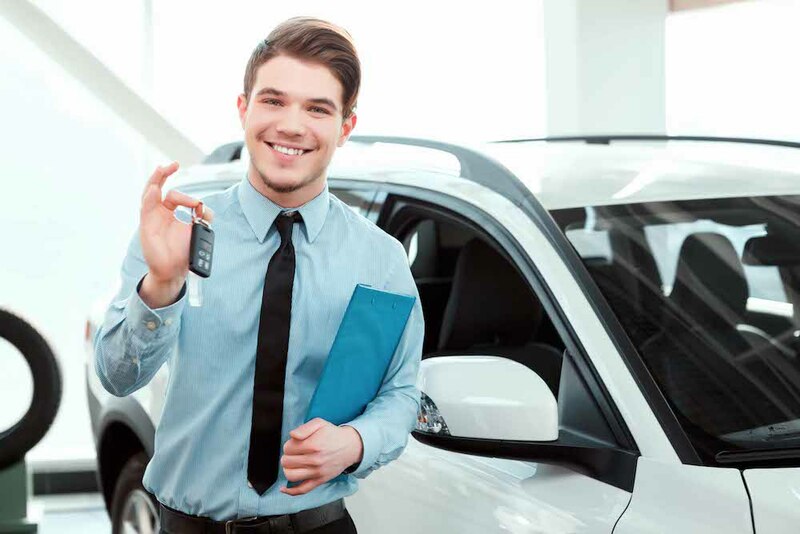 Our vast legal experience in Automotive Dealership Law, Automotive Franchise Law, Car Dealership Law & rich tradition of excellence and concern for our clients makes our firm uniquely suited to represent you in a wide range of legal matters. We are certain you will agree that Bellavia Blatt is the right choice.